Finding Meme generator app is not a hard task now. But finding good meme generator apps can be hard. If you are a fan of Meme. 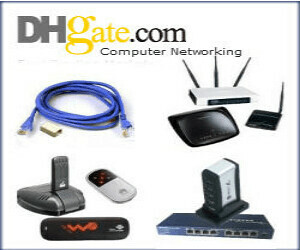 there are tons of websites available to make Meme. 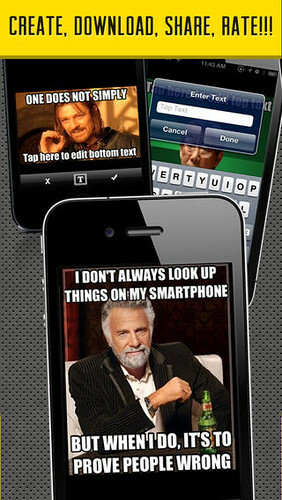 iPhone Meme generator apps can help you to make your own meme on the go anytime, anywhere. Here turn your photos into Memes. 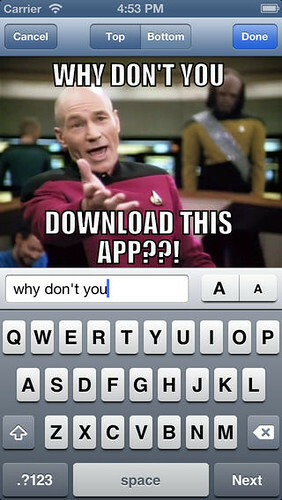 Today we are listing 8 best Meme generator apps for iPhone that will help you to make your own meme. Online meme creators such as Filmora Meme Maker allows you to create image, video or gif memes with ease. You can directly paste the image/video URL or upload the media file to generate a meme of your own. There will be no watermark in the meme and it is totally free. 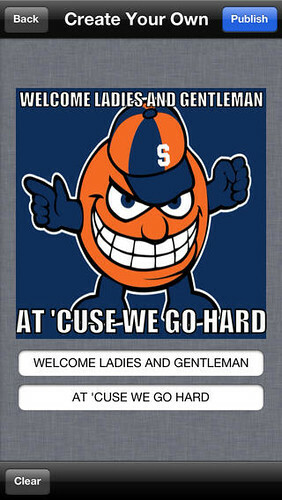 PicMeme is one of the most popular Meme Generator apps for iPhone. PicMeme has 3 different templates to choose from, Demotivational Template, Story Template and Keep Calm Template. It’s easy to generate Meme with PicMeme, choose a photo from your photo library or take a photo of your own, and add the classic top and bottom line texts to create your perfect meme. To use Meme Factory app you should sign up and create an account to be part of the Meme Factory social network. You can add captions to over 125 meme templates or your own custom images. Meme Design is one of the top 10 Entertainment apps in 25 countries. This app is designed for both iPhone and iPad comes with 260+ different meme templates. 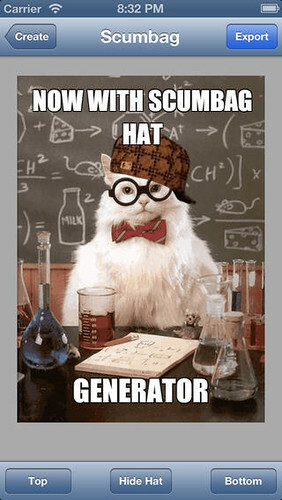 It is really fast and easy to generate Memes with Mematic. 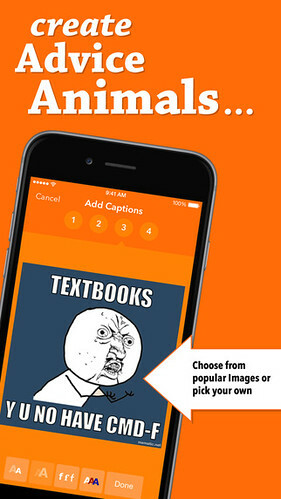 You can add funny captions to popular images or your own photos with a few taps. Memetic gives advice animal style to create memes with Bachelor frog, Socially Awkward Penguin, Philosoraptor etc. 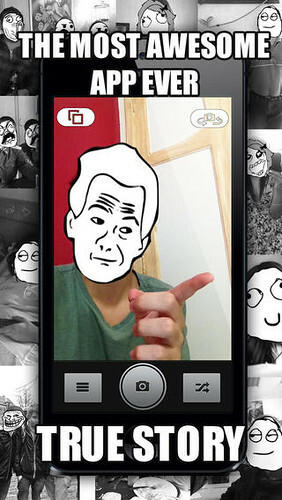 Memefier is an advanced app that automatically detects faces and adds funny memes to them. 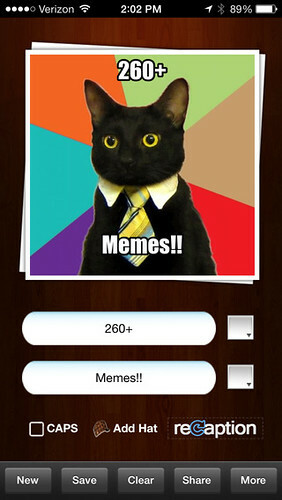 Memefier app comes with 30 memes to chose from. Mwemeize is a simple app that helps you to add memes on your pictures. You can add as many memes as you like and you can do a lot of things rotate, flip, zoom and remove etc. 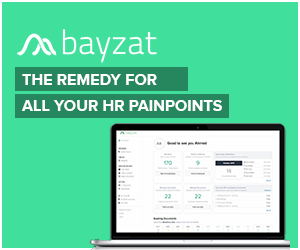 One of the easiest way to generate your own memes and share them with your friends. The app comes with the clean interface and you can synchronize your memes and custom images between all your devices using iCloud. 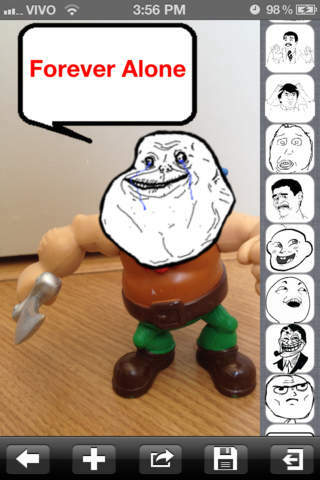 The app currently comes with 390+ Templates, includes popular memes like philosoraptor, bad luck brian, RPG, scumbag steve and you can export images from E-mail, Photo Library or Clipboard. 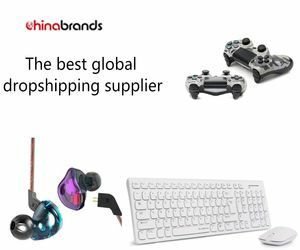 Wondershare Filmora recently published a complete Infographic with the title “How to Win Online Marketing with Memes Easily” that helps you to how to make a meme and be success online.